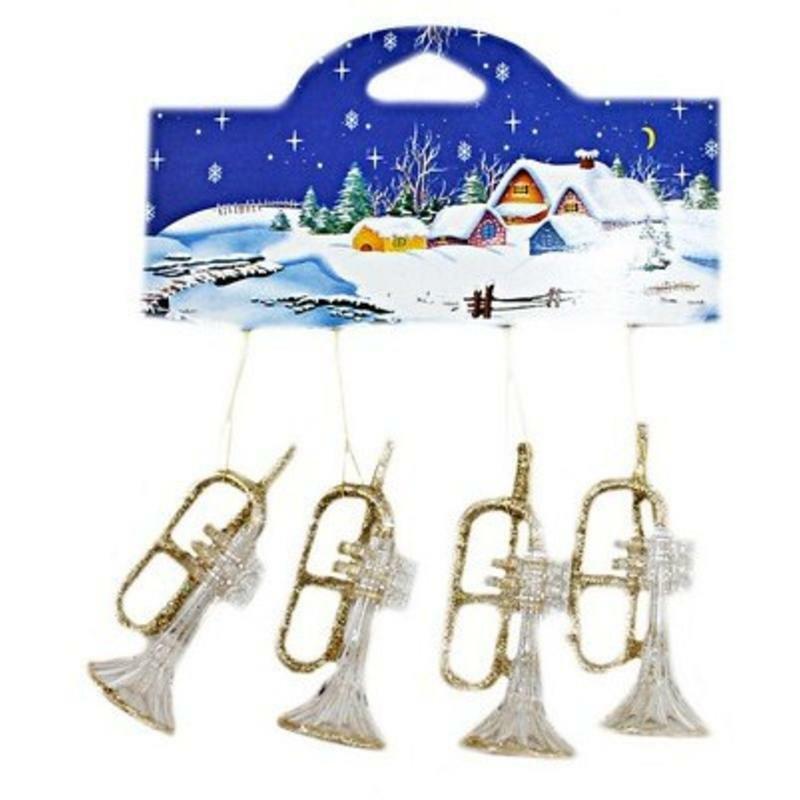 Play a happy little tune this holiday season with this set of four Acrylic Hanging Instruments. 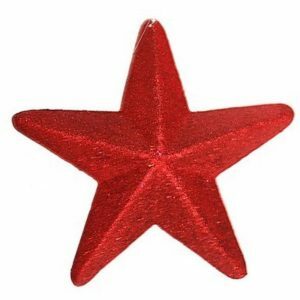 Each 12cm by 15cm horn is a sparkling, golden ornament to hang on your holiday tree, a wreath, or a swag this Christmas. Add a personal touch to a gift for someone dear to you: Tie one of these charming little horns on the ribbon of the package before you make the bow. Each instrument is threaded to make hanging, decorating, and using easy and fun. 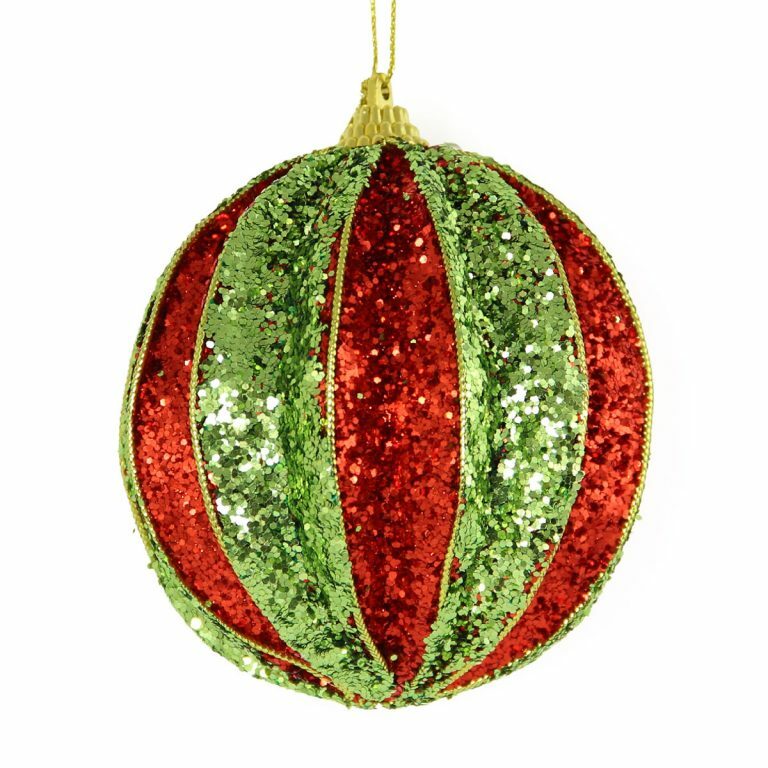 This set of four sparkling ornaments is affixed to a festive, holiday card, which also makes it a clever and unique holiday gift. This would be a great gift to take to an office party or neighbourhood event. Consider picking up a set to give as a gracious hostess gift when attending parties during the Christmas season. 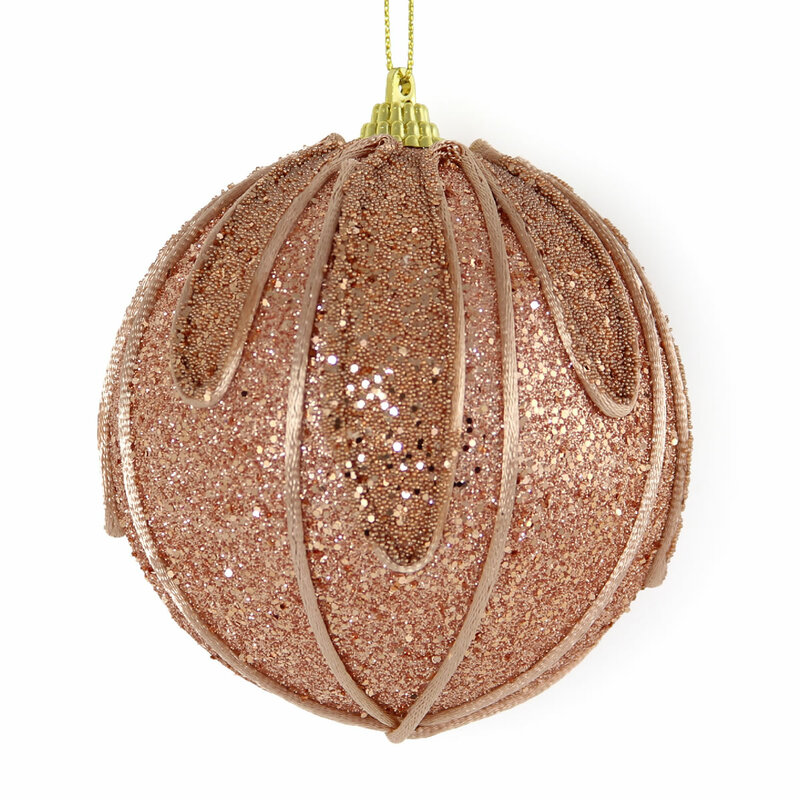 These Acryling Hanging Instruments are sweet baubles that you will use in your decorating projects year after year!